We (that is the Uniting Church Synod of WA’s Social Justice Unit) have just discovered a cool new resource-and it is Australian! The vision of 20202 Vision is -grow more trees! Seems to be a great idea, doesn’t it? They’re good for our health and productivity, keep cities cool and reduce pollution. People even heal faster when they’re around them. Yet, so often, plants and trees are overlooked when plans are drawn and concrete poured.202020 ‘s mission is to create 20% more green space in our urban areas by 2020. 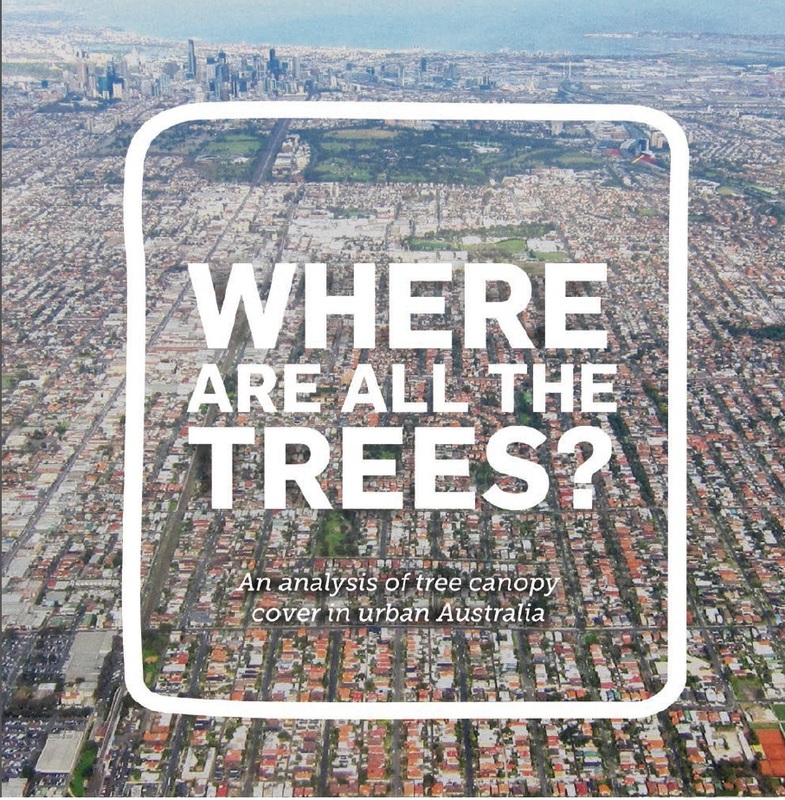 We were surprised at the lack of tree canopy in our Perth suburbs. ground averages of 20-25%. These environmental characteristics call for innovative approaches to our urban spaces. And they have great ideas about what to do to change things. AND if you are looking for more ideas of how your Church can support the environment, there are plenty of resources on this site. Here!